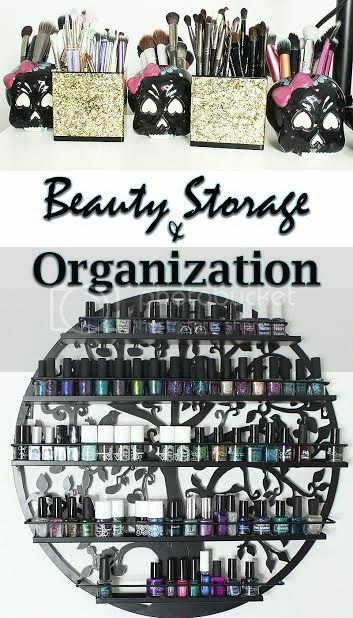 Pammy Blogs Beauty: The Beauty Spotlight Team: Makeup Organization with Phyrra! The Beauty Spotlight Team: Makeup Organization with Phyrra! Courtney from Phyrra has reorganized, purged and updated her makeup collection. Find out how to update your beauty storage and learn some new organization tips and tricks!